While everyone is engrossed in the ongoing New York Comic-Con, author Cassandra Clare didn't let slip this opportunity to present her next novel. The new series, The Dark Artifices, has long been announced but the cover of the first book in the series has just been unveiled. Her new book, Lady Midnight, will once again dive into her imaginary world, where demons and angels and other cosmic or supernatural creatures roam the world and parade as regular humans or avoid being seen entirely. Every fan can't get enough of her novels and this one, hopefully is not an exception. Her books are that good, believe me. 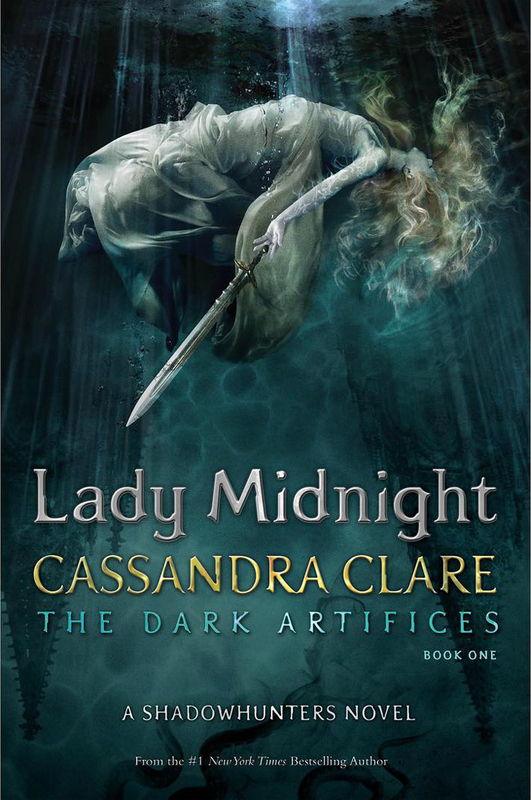 Check out the official cover of Lady Midnight by Cassandra Clare. Lady Midnight by Cassandra Clare will be released on March 8, 2016.